Where to cozy up, warm up, and cool down during the winter months. As winter looms, so do the possibilities for adventure. This year, sun lovers can support Puerto Rico’s revival or snorkel in an Indonesian lagoon, while snow chasers can zoom down the slopes in Switzerland’s newest ski region or trek across a glacier in Iceland. Here’s your guide to making the best of the season. 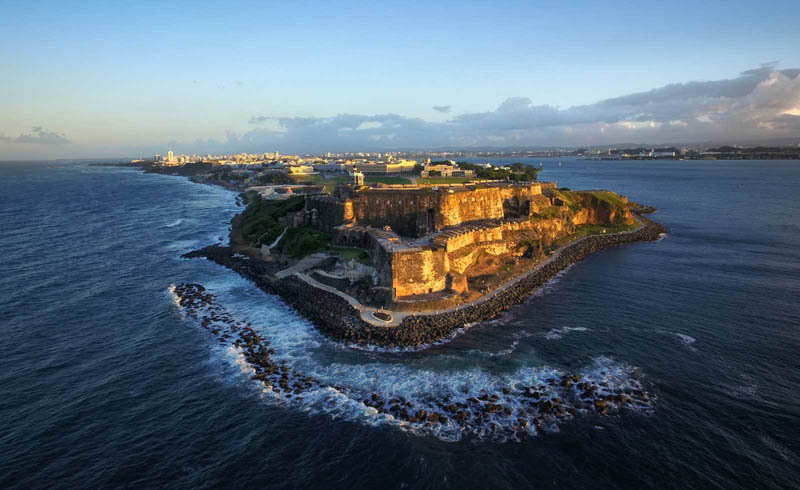 More than a year after Hurricane Maria ripped through Puerto Rico, the island is back in business—and just in time for the pleasant winter months, when the days are warm enough for the beach but not yet muggy. Key to the revival: its hotels, especially those along the northern coast, where most travelers spend their time. Two-thirds of the island’s hotels have reopened, with the balance due to be operational by early 2019. Dorado Beach, a Ritz-Carlton Reserve located 23 miles west of San Juan, was up and running in October, with its palm tree–lined beaches and serene spa intact. Just north of El Yunque National Forest, the St. Regis Bahia Beach will start receiving guests on October 29 following a $60 million face-lift. When it reopens in early January, the midcentury Caribe Hilton—one of San Juan’s most iconic hotels—will essentially be a newcomer, with 652 remodeled rooms in addition to new tennis courts, restaurants, and bars. Only the piña colada, invented here, remains the same. 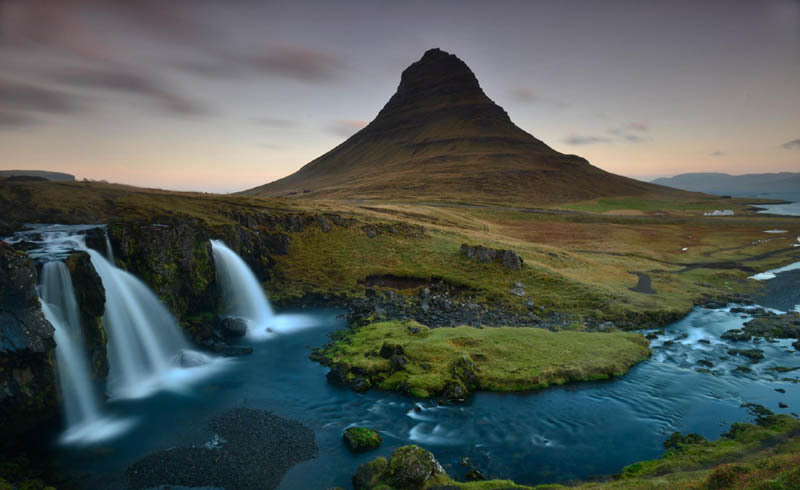 For most of the year, tourists outnumber residents on Iceland—but not in winter. The country’s low season is, however, prime time for viewing the Northern Lights, trekking on glaciers, and warming up in the Blue Lagoon. By day, explore an ice cave at Mýrdalsjökull Glacier or the ice tunnel at Lanjökull Glacier. Scandinavian tour specialist 50 Degrees North offers new self-drive itineraries to less-trammeled spots, as well as group trips to glaciers, hot springs, and even a flooded fissure between two tectonic plates where you can snorkel in winter. Spend nights at the new Retreat at Blue Lagoon hotel, which offers wake-up calls when the aurora borealis flares. Powder hounds looking for a new challenge can head to the freshly minted Andermatt-Sedrun ski region in the Swiss Alps. 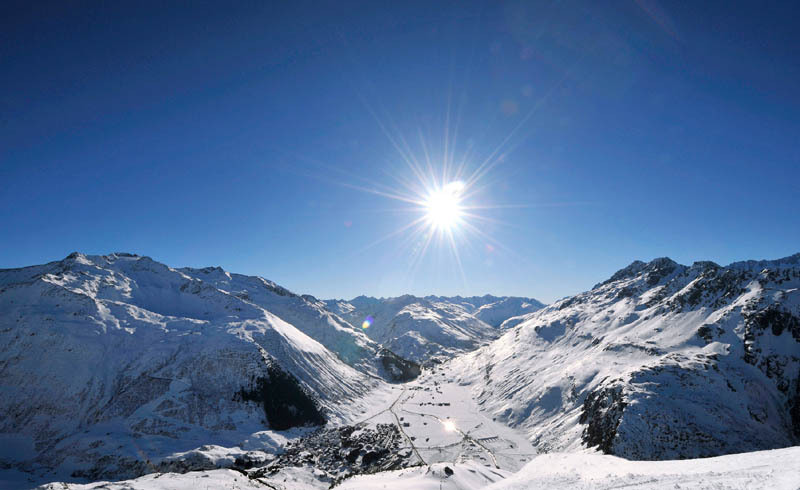 Once two separate ski villages, Andermatt and Sedrun will be fully integrated this season, creating the biggest ski area in central Switzerland. 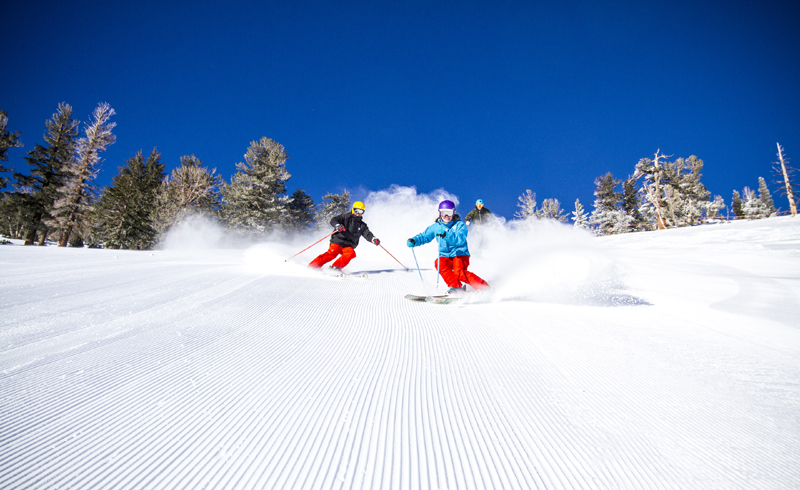 Schuss down more than 75 miles of runs, accessible via 10 new and renovated ski lifts. Coming this winter: a 10-person gondola that will close the gap between the two villages, linking the 6,700-foot Oberalppass with the 9,100-foot Schneehüenerstock. 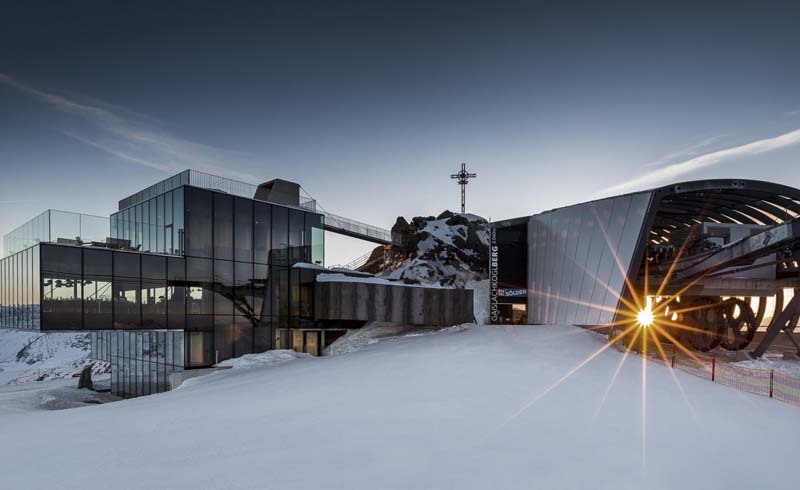 The project is the dream of Samih Sawiris, the billionaire who put Andermatt on the map in late 2013 with the dramatic Chedi Andermatt resort. 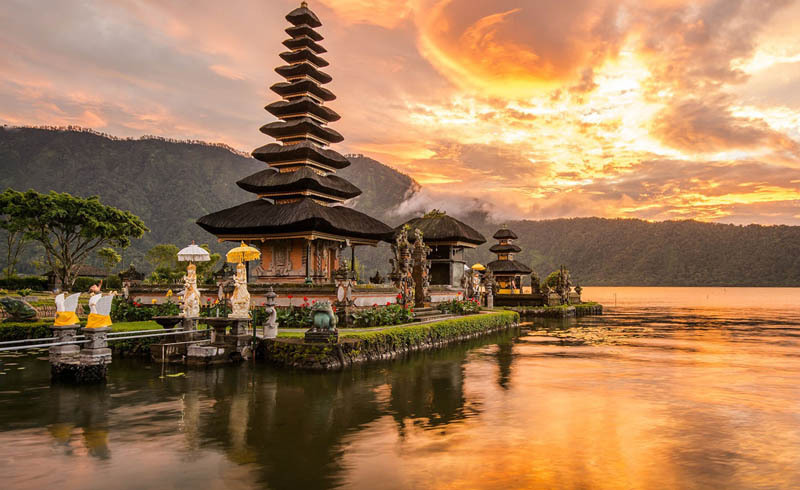 A string of new lodgings aims to introduce sun seekers to the many splendors of Indonesia, the world’s largest archipelago. Only seaplanes can reach Bawah Reserve, a sustainable new resort spread across six of the pristine Anambas Islands. Overnight in one of 35 bamboo bungalows, where water is heated with solar energy, and spend days hiking or snorkeling in the nearby lagoons. On Flores Island, the gateway to Komodo National Park, the Ayana Komodo Resort offers water sports, two-night cruises aboard its nine-cabin sailing yacht, and ranger-led excursions to see the eponymous lizards. And on Bali, you can get off the grid in one of 22 luxury tents with plunge pools and uninterrupted views of the jungle at Capella Ubud, a newcomer just north of the popular Balinese town of Ubud. 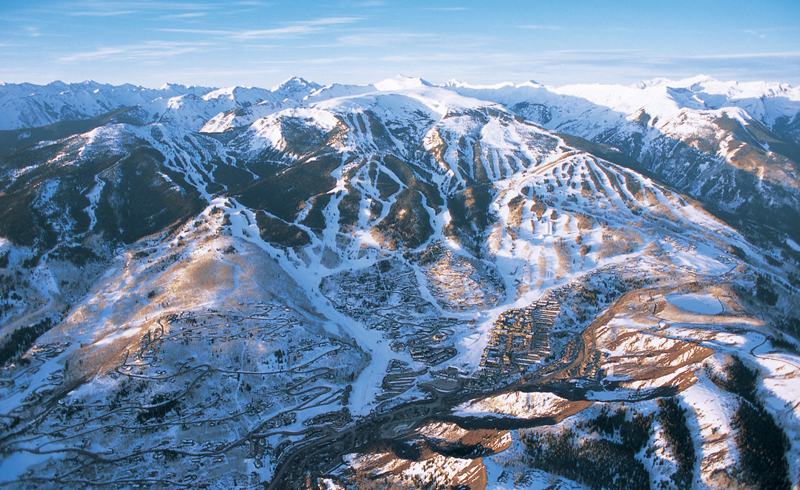 As a destination, Snowmass, Colorado, has always played second fiddle to neighboring Aspen. But with the construction of a $600 million base village, the region is coming into its own. When it opens in November, Snowmass Base Village will include a ski club, a central plaza with an ice-skating rink and fire pits, and the new 99-room Limelight Hotel, with a climbing wall, two outdoor heated pools, and a prime location right next to the Elk Camp Gondola. When the temperatures drop and the days darken in the Northern Hemisphere, fly south to chase an endless summer. Chile’s Lake District, the adventure capital north of Patagonia, is accessible and especially appealing in October and November, after the rainy season ends and before the summer heat (and crowds) set in. 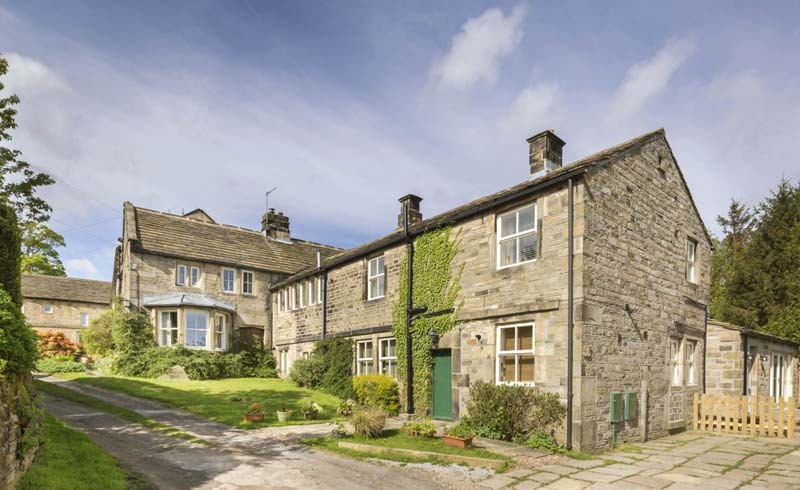 Two new adventure lodges of note opened in 2018. Tierra Chiloé, where 24 modernist, wood-clad rooms overlook the sea, is a luxurious base for hiking, kayaking, and boating around the iconic stilt houses of Chiloé Island. 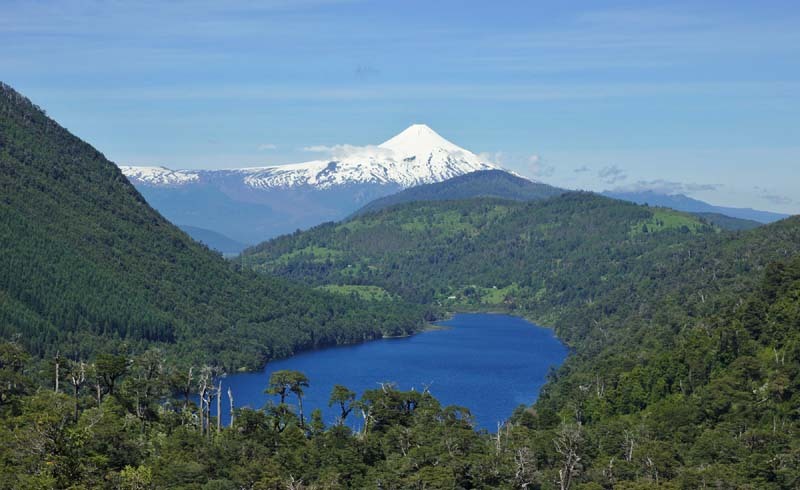 From safari specialist andBeyond, the 19-room andBeyond Vira Vira offers trekking on Villarrica Volcano and shares its 55 acres with an organic farm that supplies vegetables and house-made cheese to the restaurant. The best hikes in New Zealand are, fittingly, known as Great Walks. 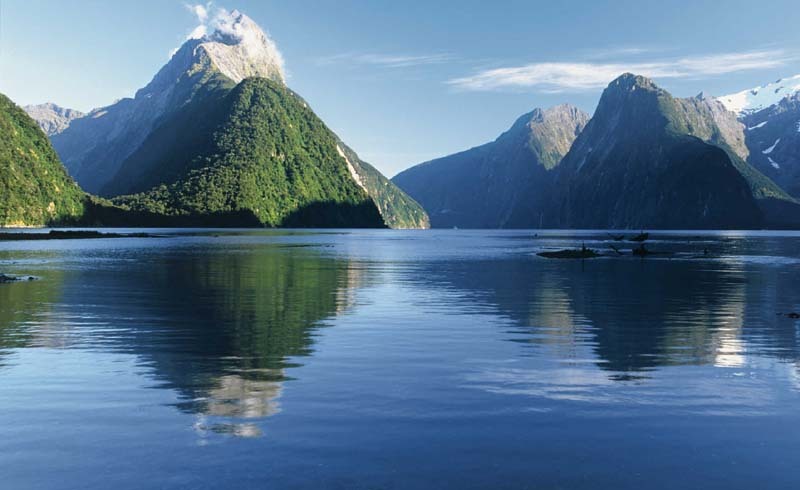 These long-distance trails, including the rugged Milford Track, famed for its falls and fjords, and the bush-and-beaches Abel Tasman Coast Track, are open from October through April, during New Zealand’s spring, summer, and fall seasons. In early 2019, the Great Walks portfolio will welcome a 10th route, the Paparoa Track on New Zealand’s South Island. The 34-mile path will traverse the Paparoa Range in Paparoa National Park on the west coast, through fern-rich forests and river gorges. Two multibunk huts will provide lodging along the way. Hike it in three days or mountain bike it in two. Maroon yourself on one of nearly 1,200 islands in the Maldives, home to vibrant coral reefs beloved by scuba divers. Soon, even those without a scuba license can hang out underwater. In November, the Conrad Maldives Rangali Island, already home to an undersea restaurant, will debut an underwater suite with glass walls that allow residents to ogle marine life from sunup to sundown. 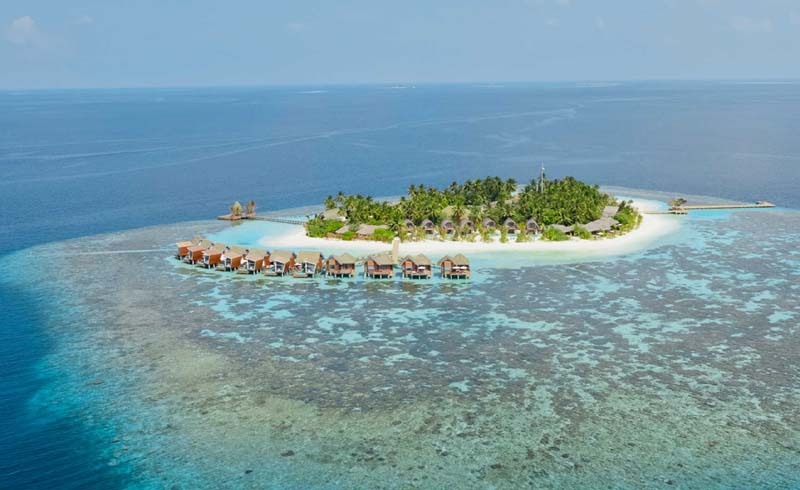 Or take your pick of one of several new resorts throughout the archipelago, including the family-friendly Mövenpick Resort Kuredhivaru, the wellness-focused Joali, and, coming in 2019, the Italian-owned Baglioni Resort Maldives. Before the Arab Spring in 2011, Egypt drew 14 million visitors annually. That figure fell dramatically after the political turmoil but has been gradually building again as security concerns diminish. 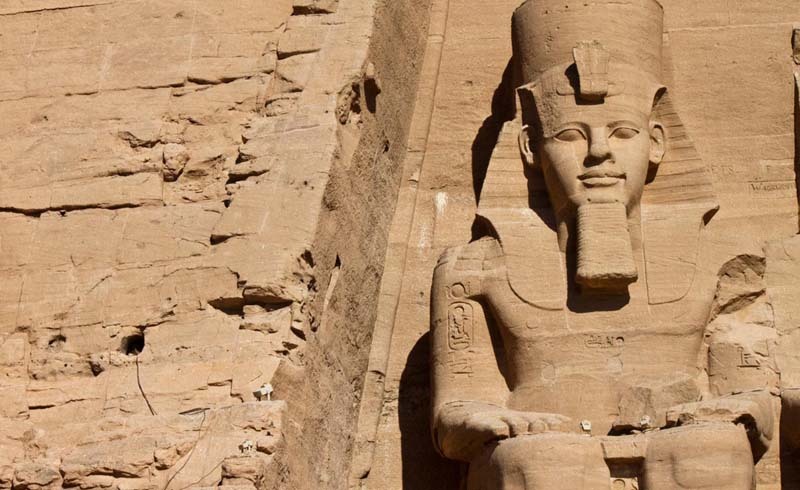 Visit in late fall or early winter before the holiday-travel surge, when days are sunny and nights cool, perfect for exploring Cairo or cruising the Nile. In 2019, travelers will have new incentive to see the Great Pyramid of Giza when the first phase of the Grand Egyptian Museum opens with 50,000 artifacts from King Tutankhamen’s time. Relieving the overcrowded Egyptian Museum on Tahrir Square in downtown Cairo, the 5.2-million-square-foot newcomer will be the largest museum devoted to a single civilization. Embrace the English winter in Bray, the riverside town in the county of Berkshire where Londoners head to eat, drink, and be merry, even in the cooler months. Two of the U.K.’s five three-Michelin-starred restaurants reside here: Heston Blumenthal’s the Fat Duck and the Waterside Inn run by Alain Roux. Now food pilgrims can cozy up at the new Monkey Island, a seven-acre isle in the River Thames that has served as a fishing retreat for the Duke of Marlborough since the 1700s. Champalimaud Design, the firm behind the renovation of such iconic hotels as the Raffles in Singapore, updated the historic estate to 21st-century country-house standards, with 30 guestrooms, a fresco-filled dining room, and the warming Whisky Snug lounge.